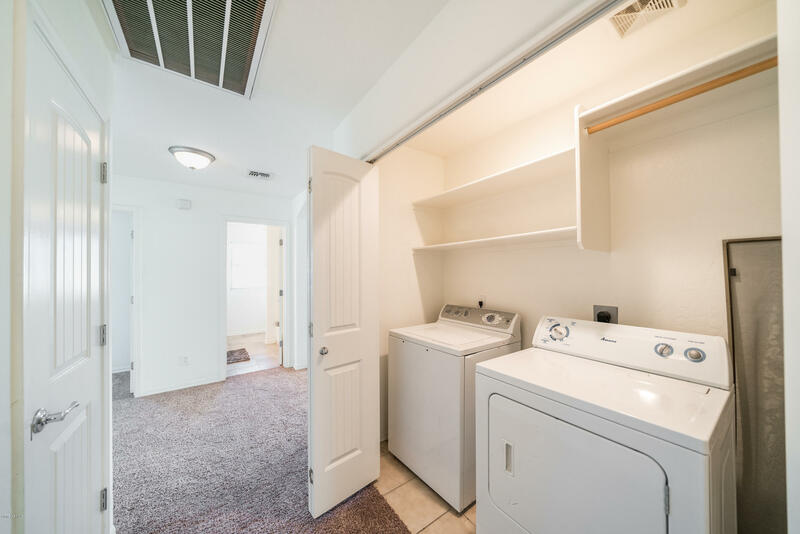 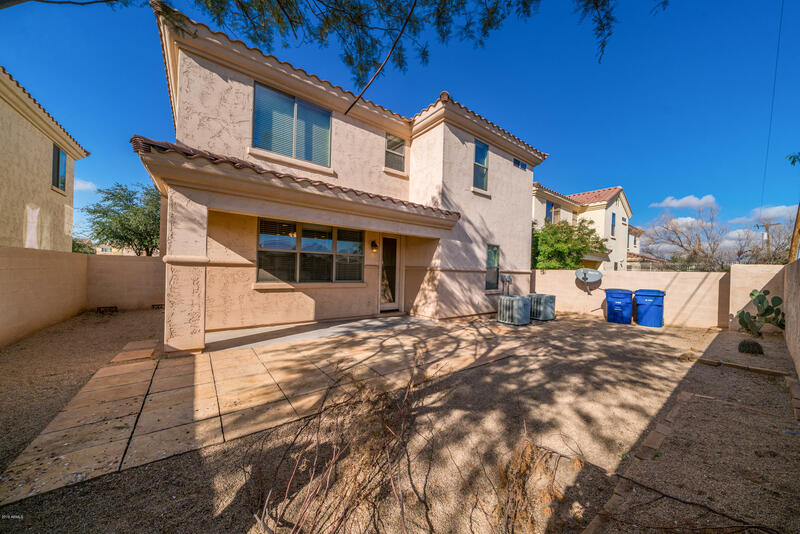 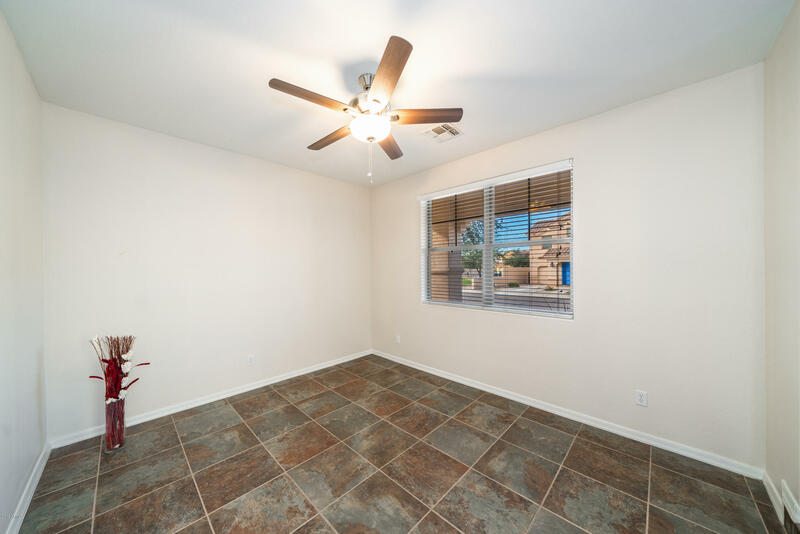 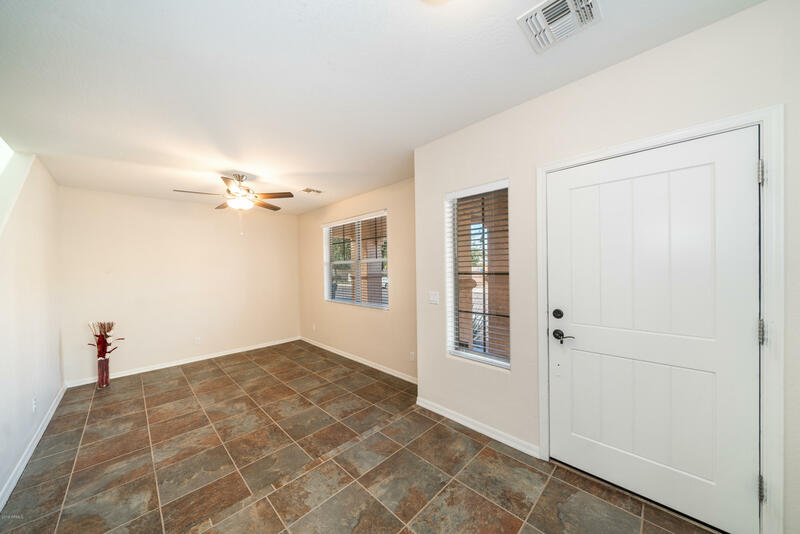 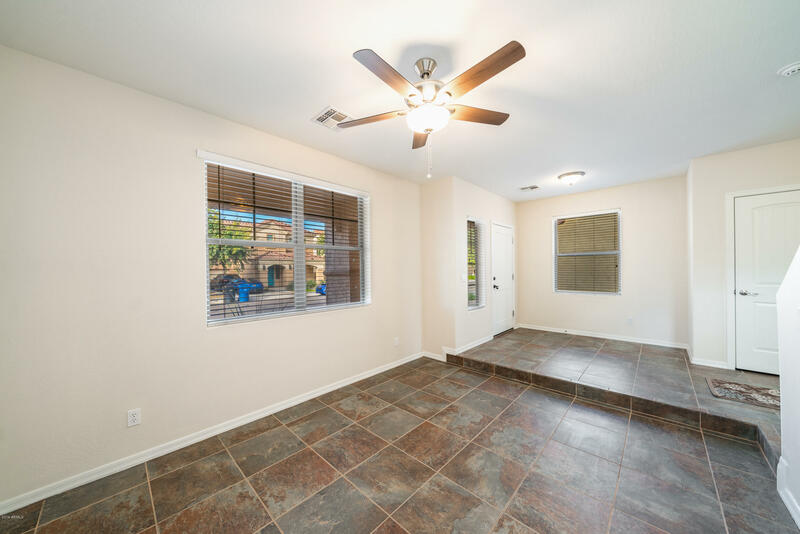 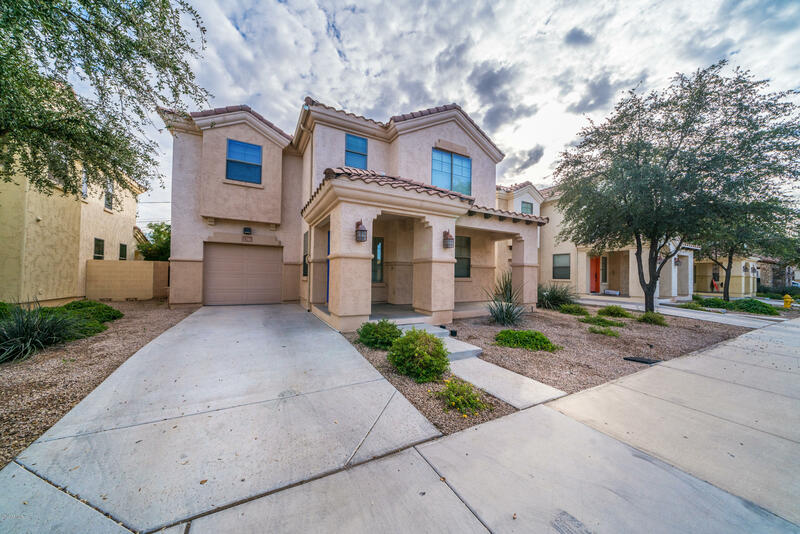 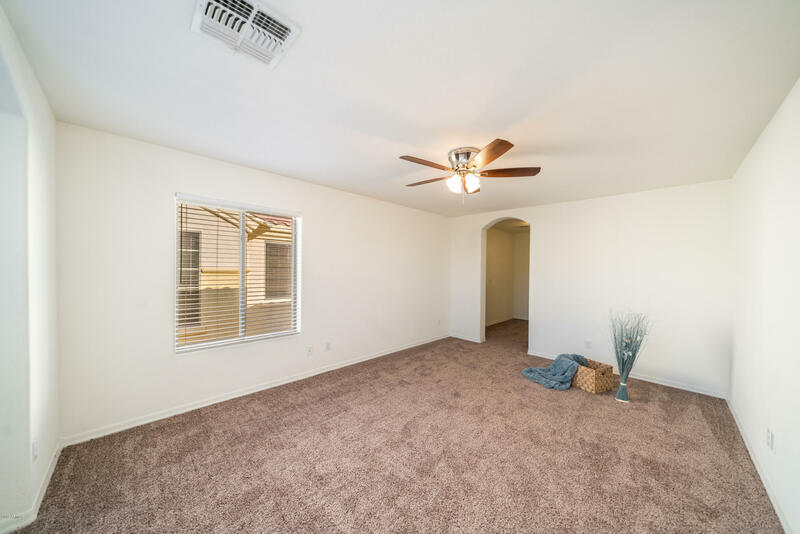 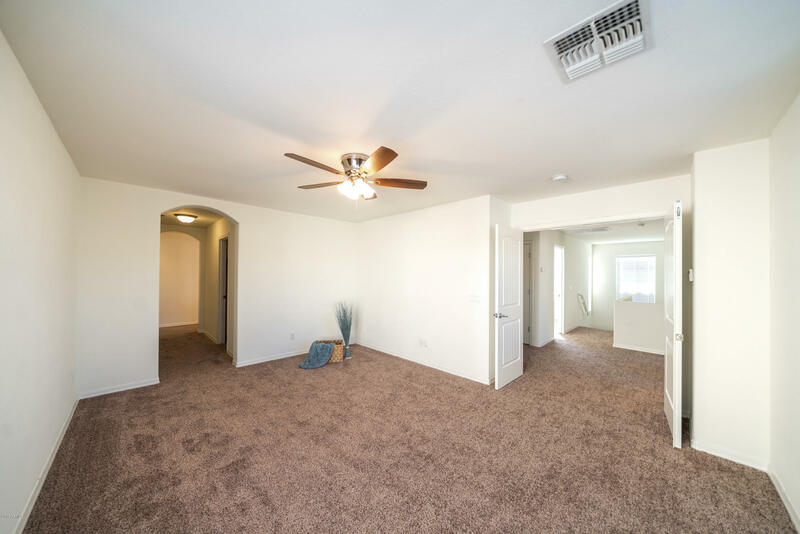 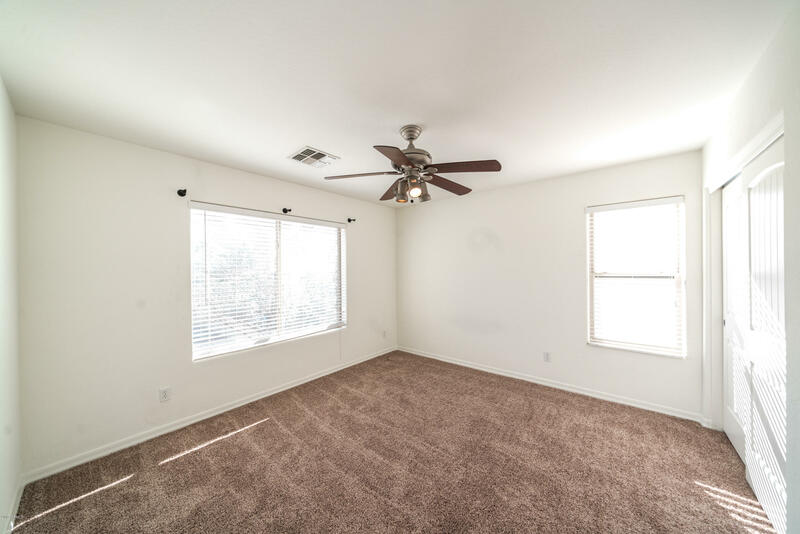 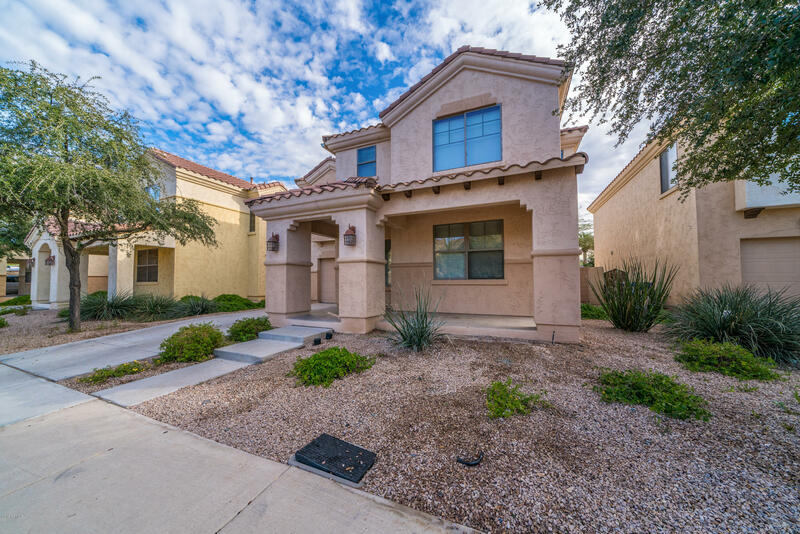 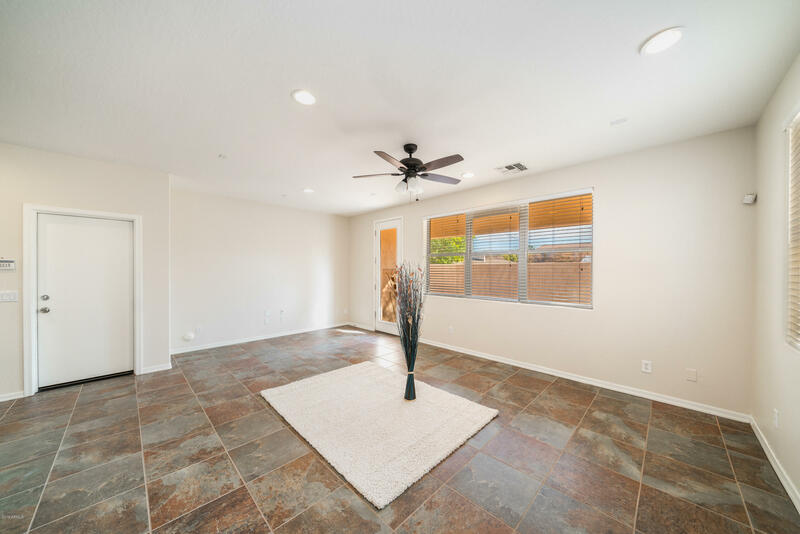 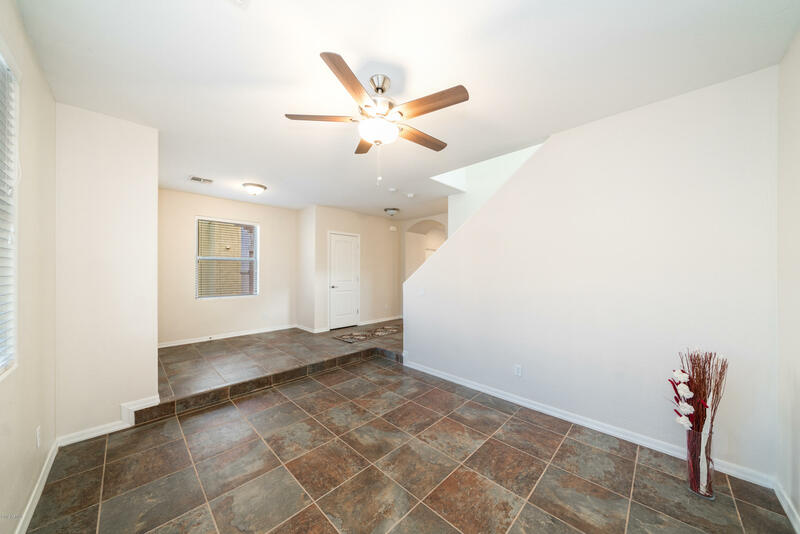 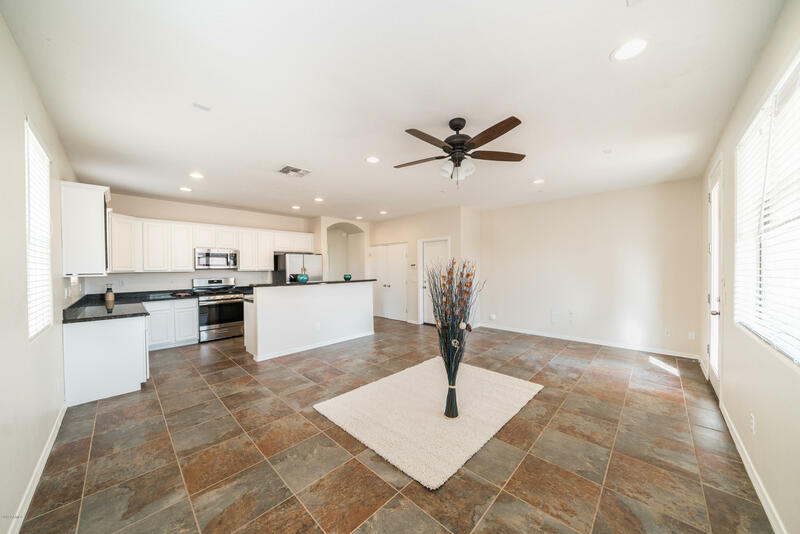 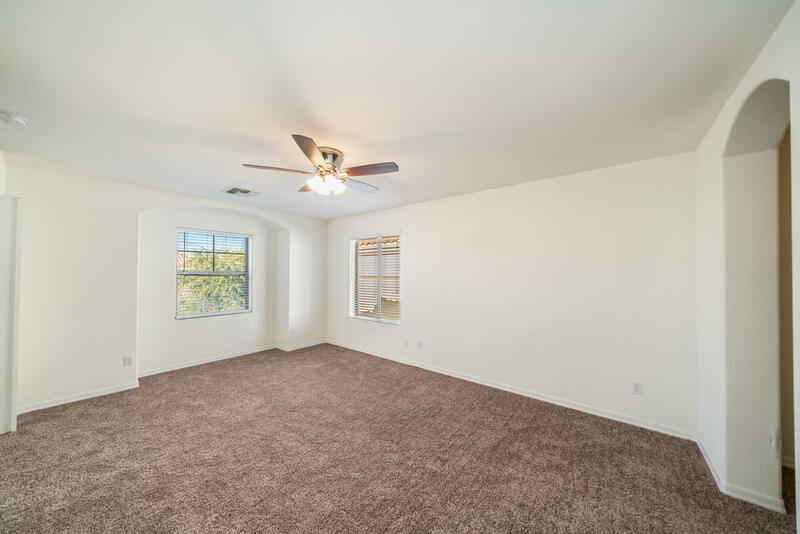 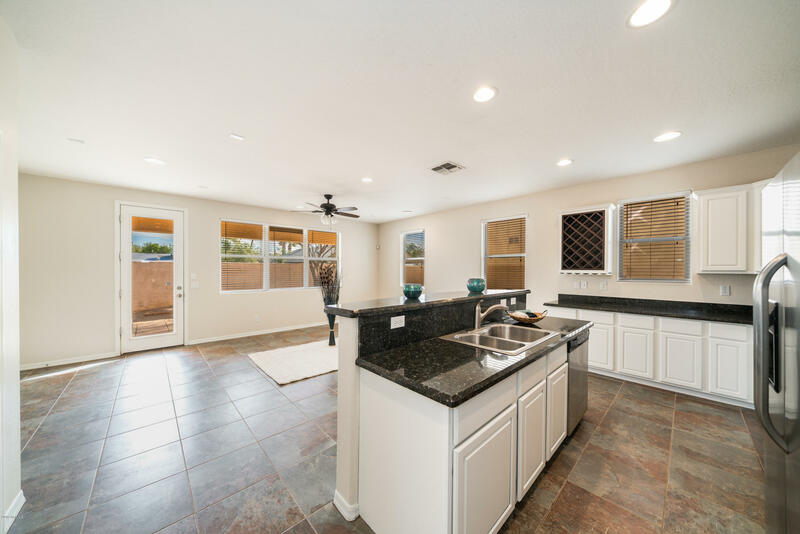 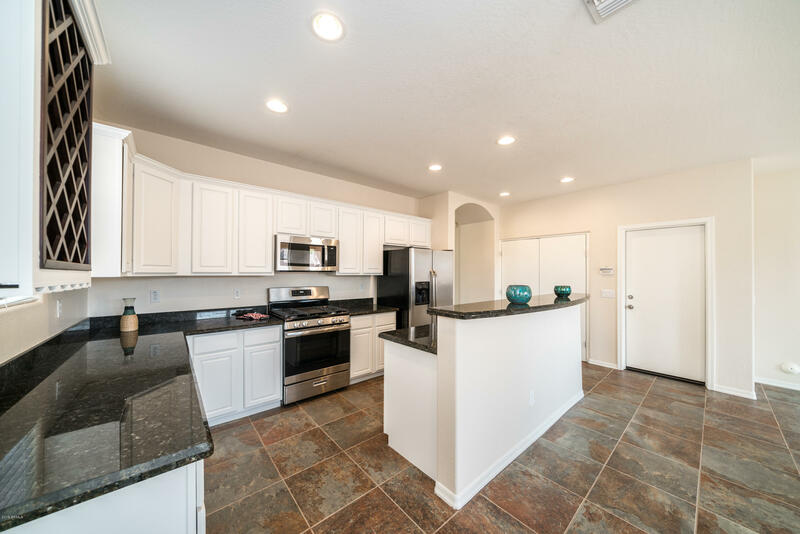 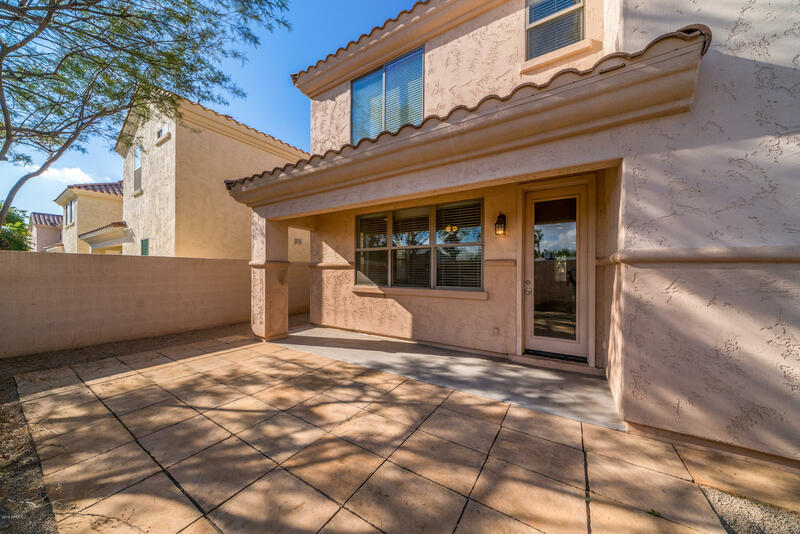 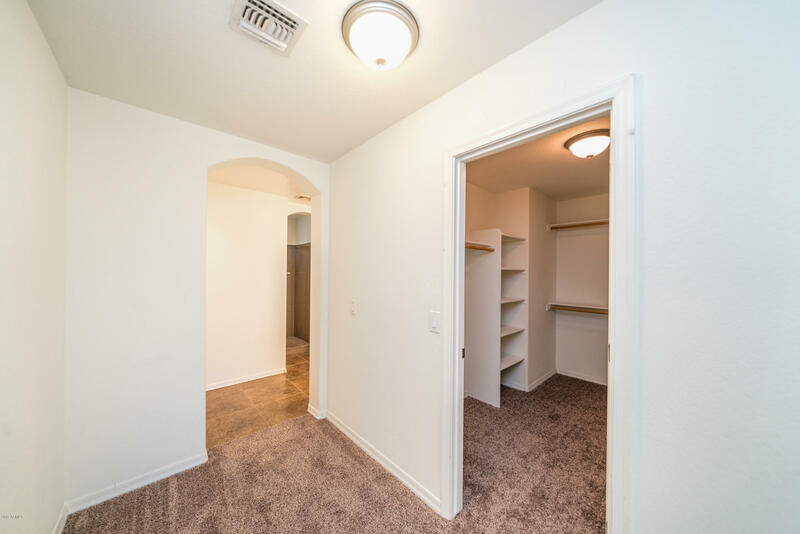 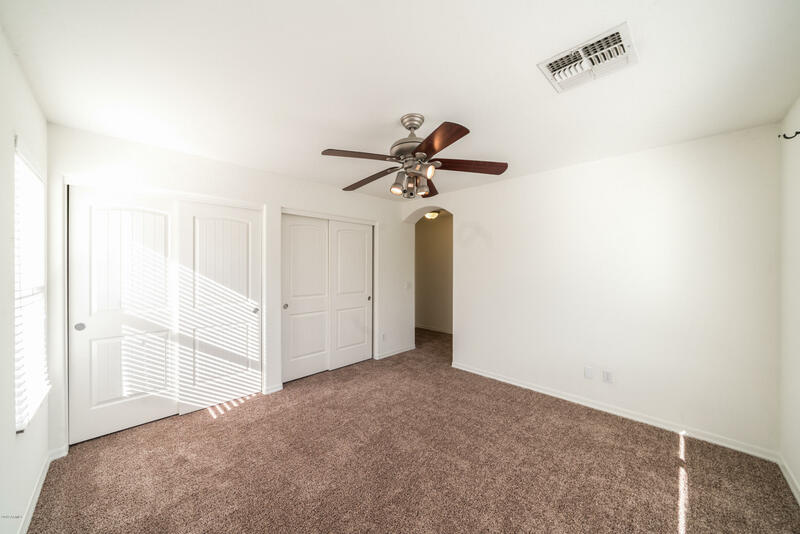 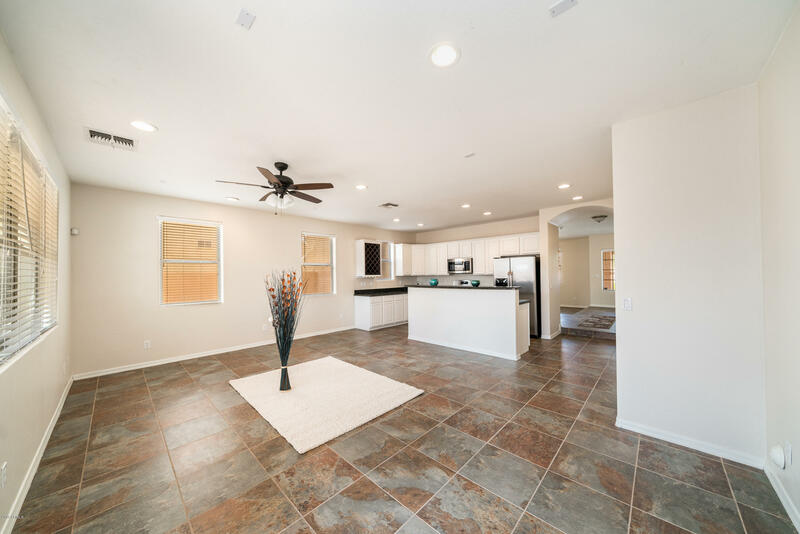 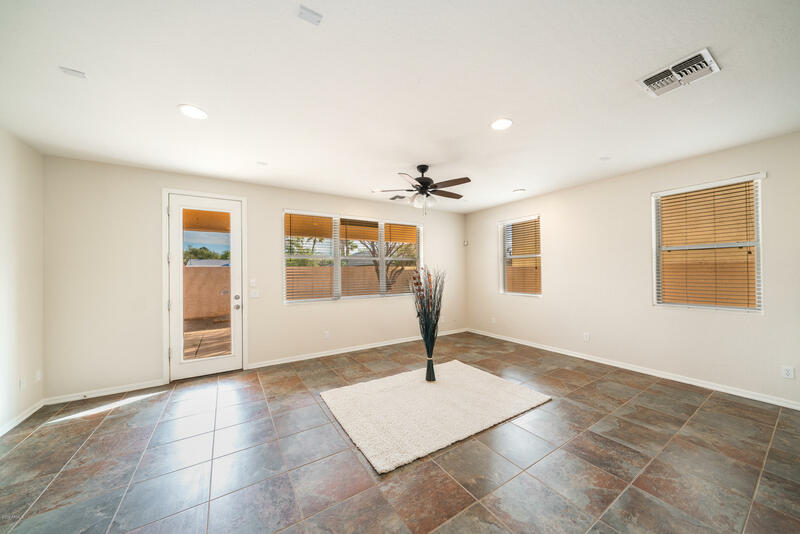 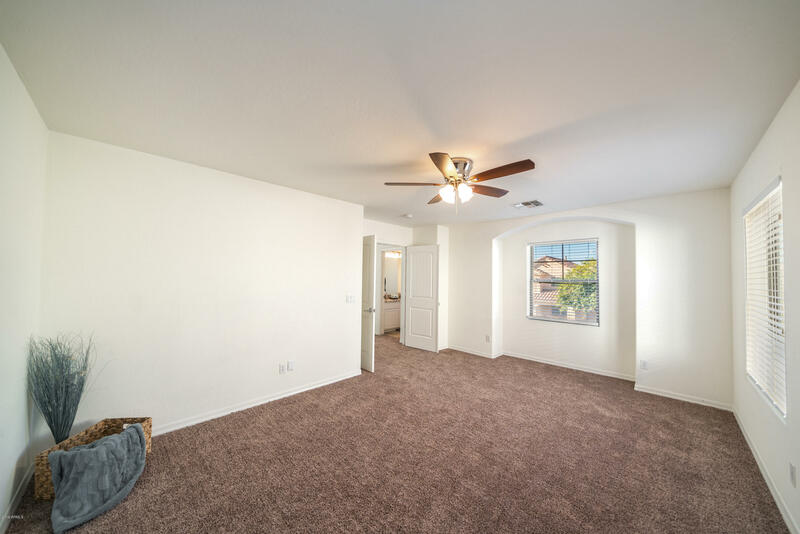 Beautiful 4 bedroom home in the heart of Tempe and walking distance to ASU. 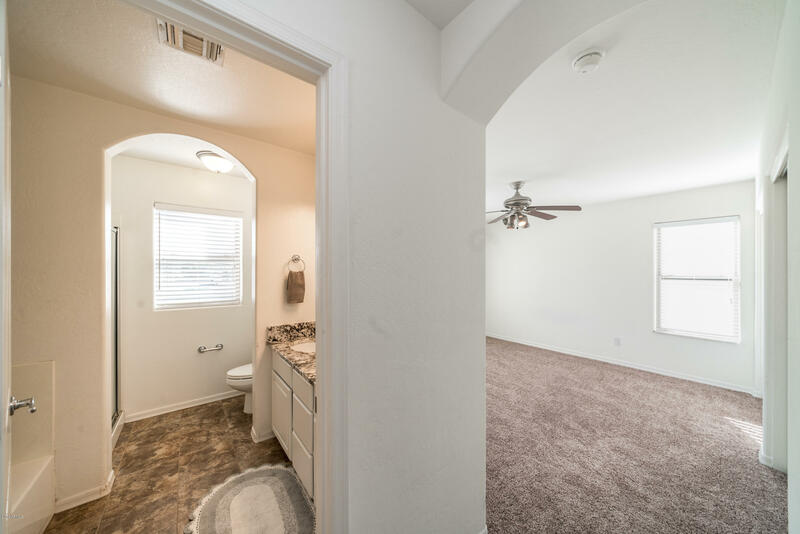 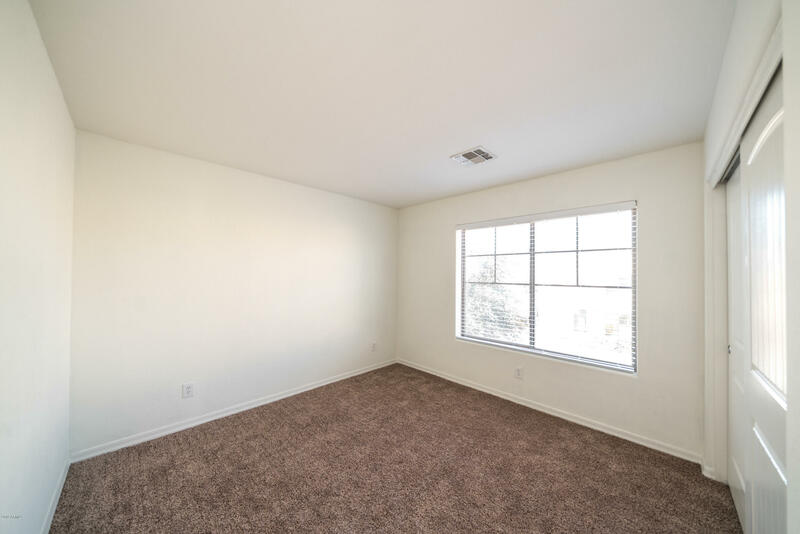 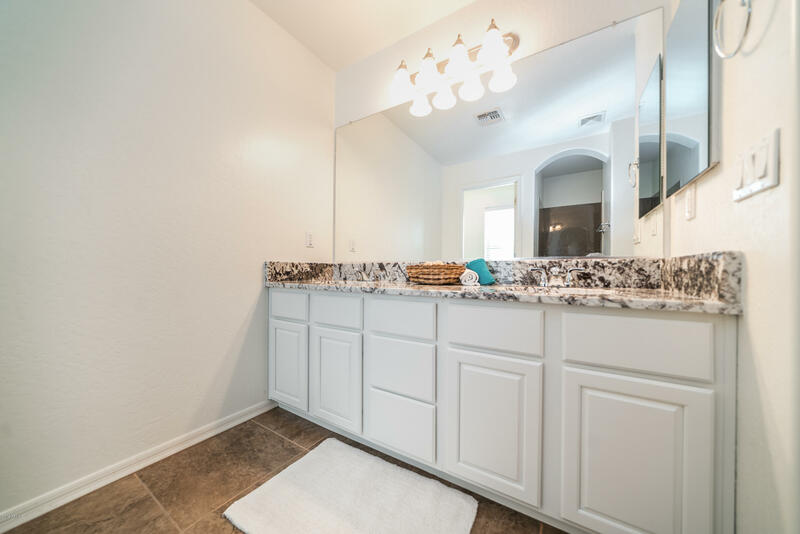 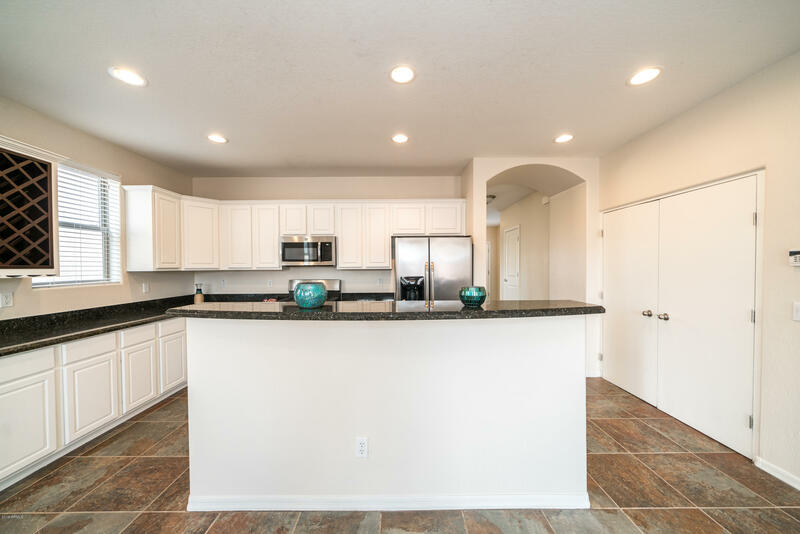 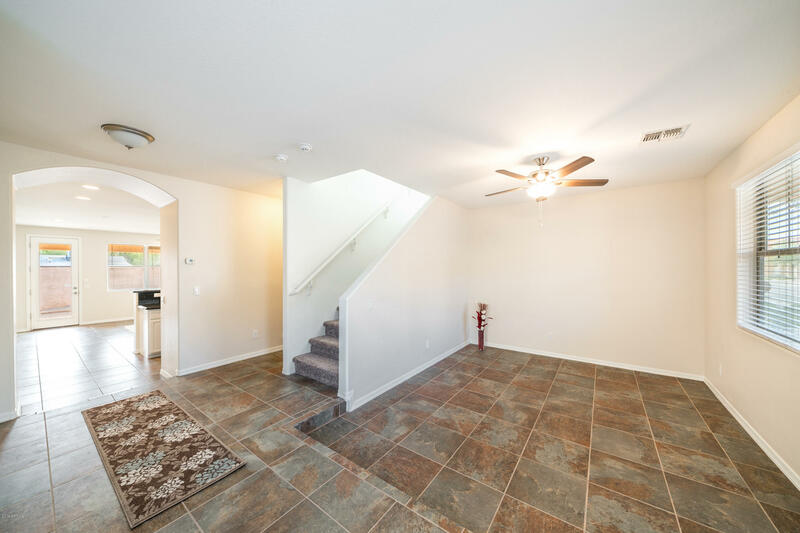 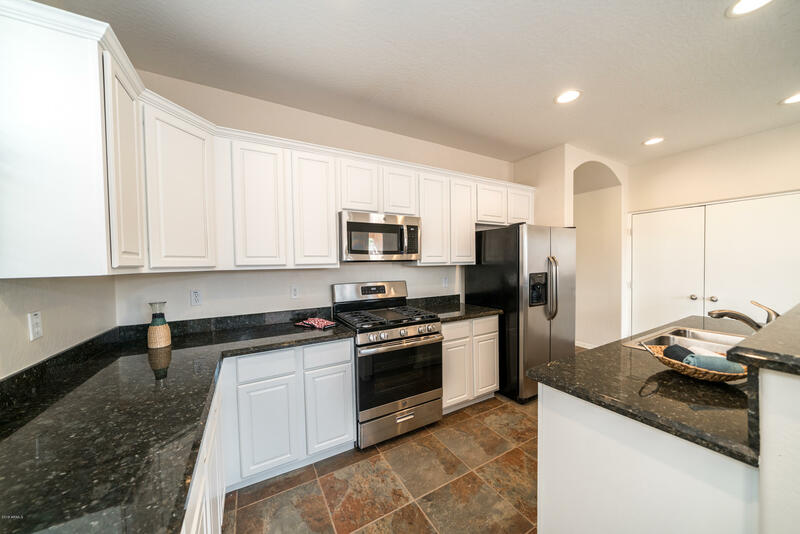 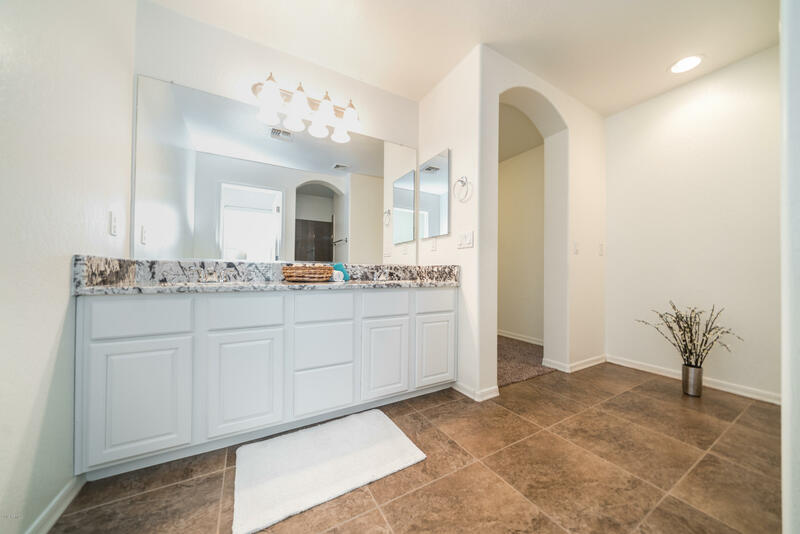 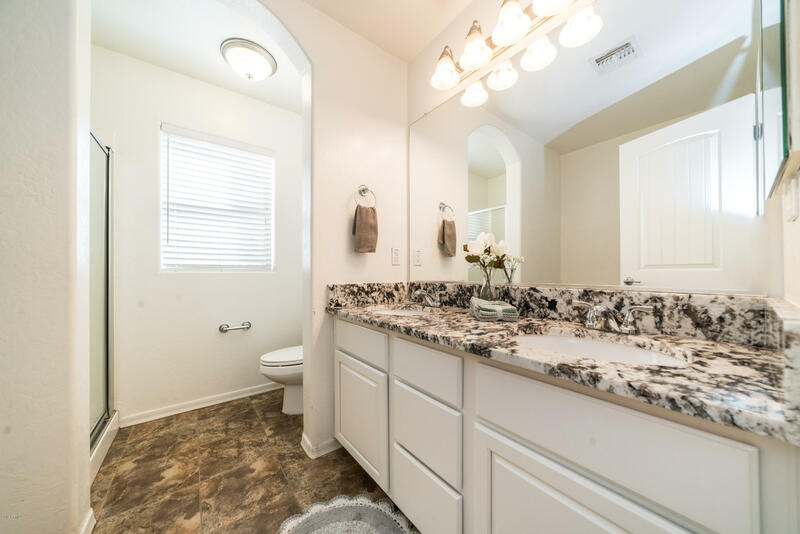 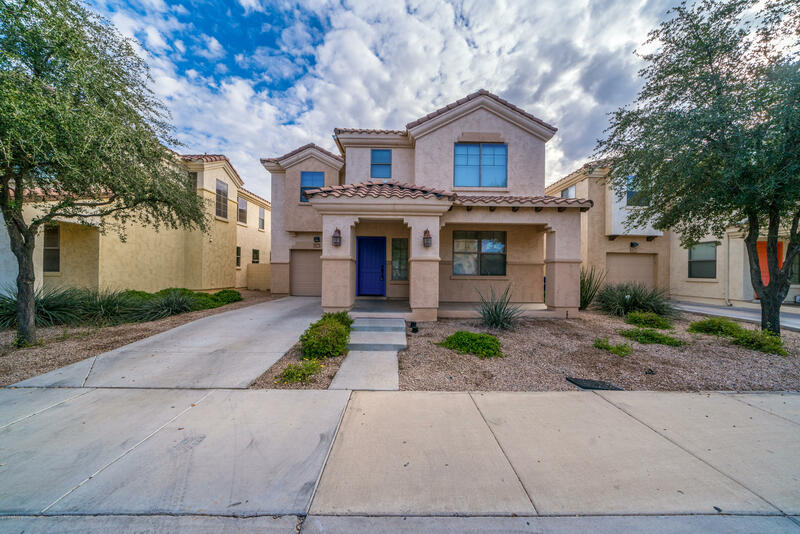 This home boasts 2 master suites-, new carpet and paint, new stainless steel appliances including a gas stove, granite counters in kitchen and bathrooms, tile, and gorgeous white cabinets throughout! 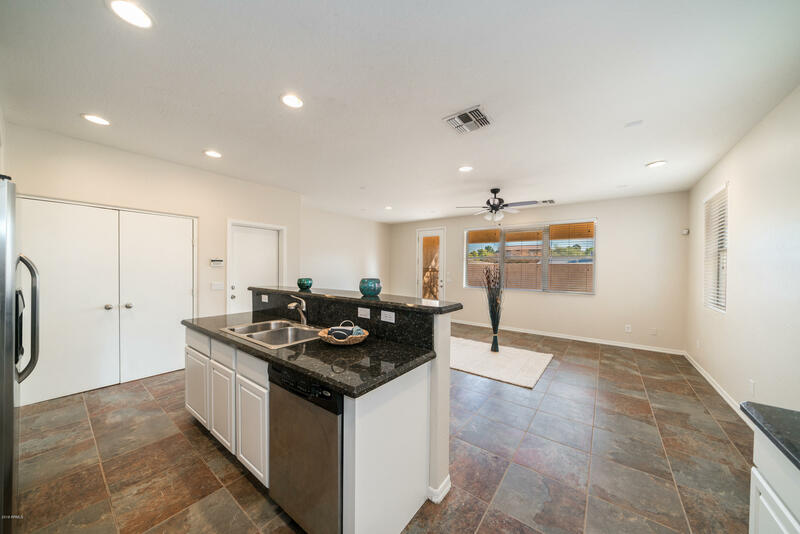 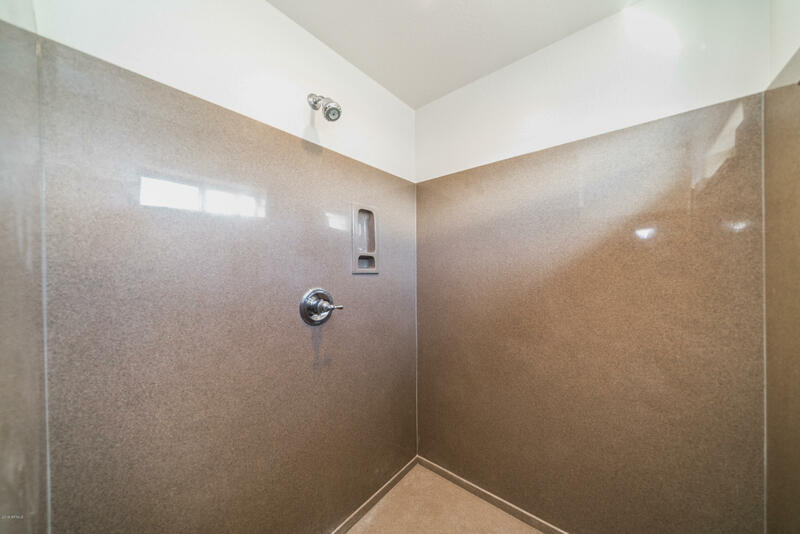 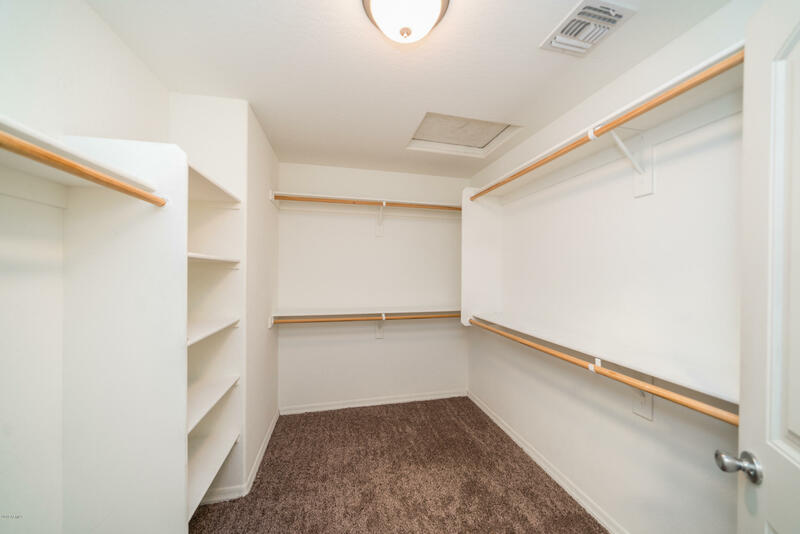 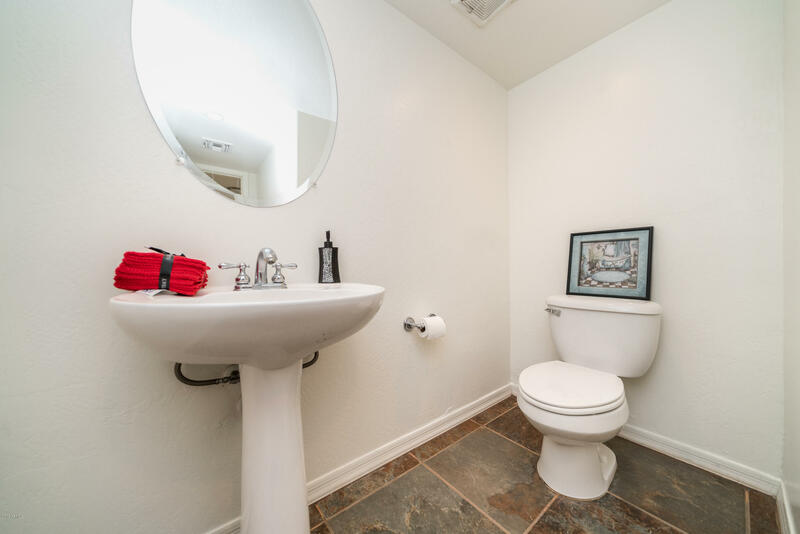 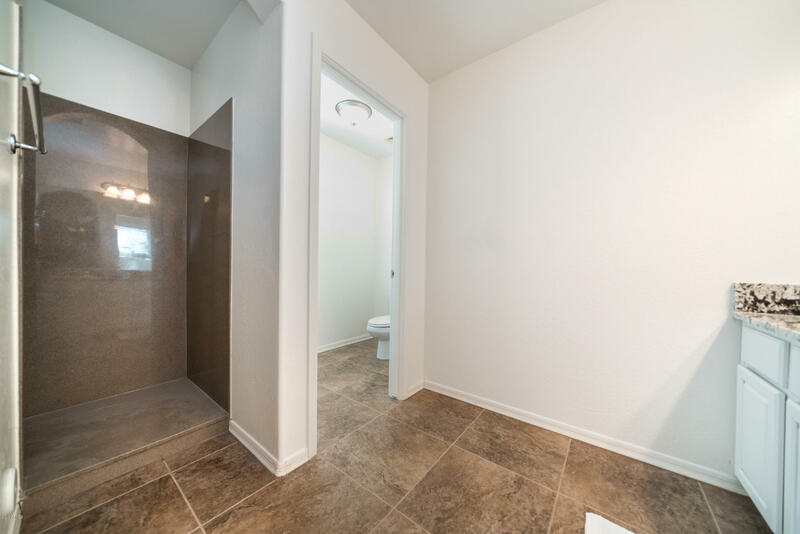 Extras include: Master full slab walk in shower, prewired security system, soft water loop, RO line, rough- in for sink in garage, and surround sound in the Family room. 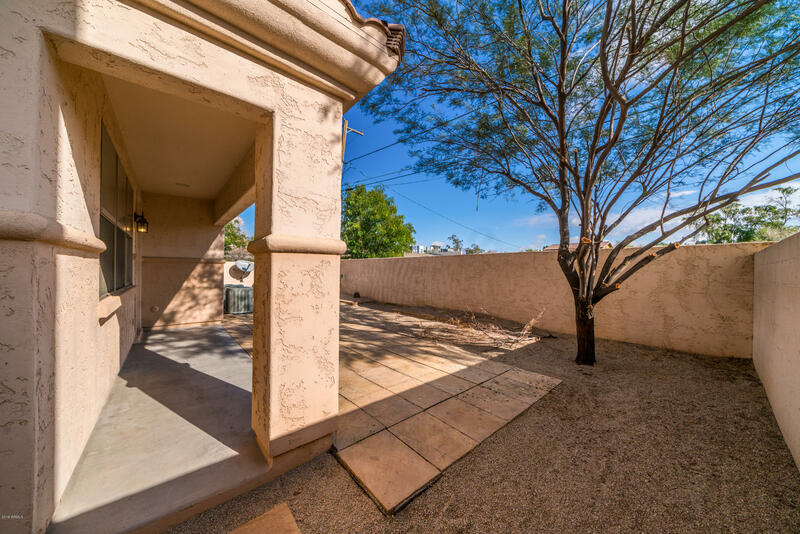 The backyard has a covered patio with trim pair speakers and gas BBQ pipeline. 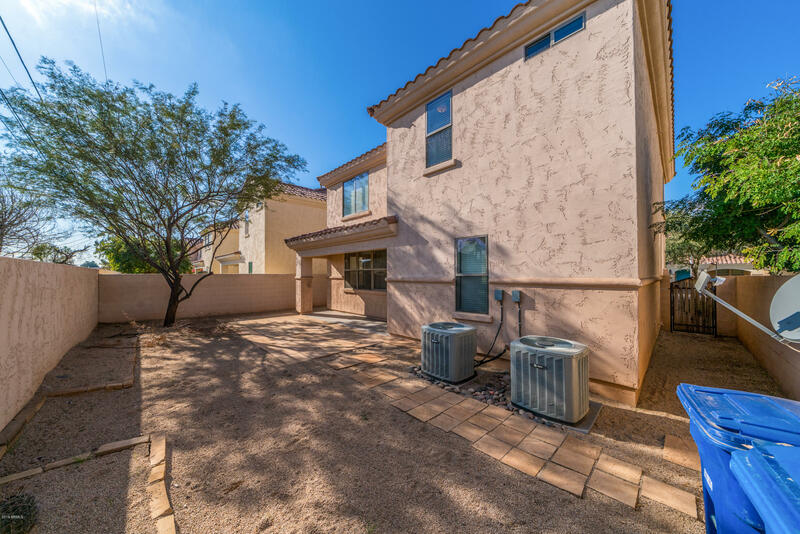 HOA maintains the front landscape for stress free living! 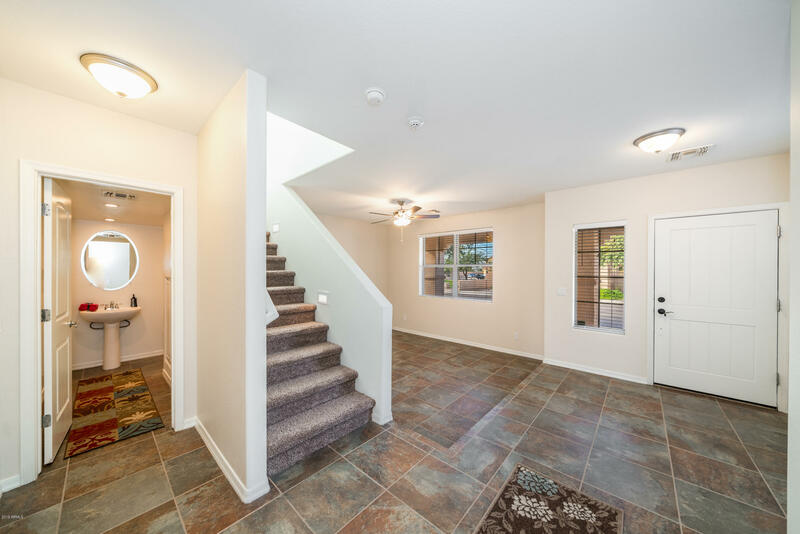 Location is the best as it is close to food, shopping and access to freeways for easy commuting. 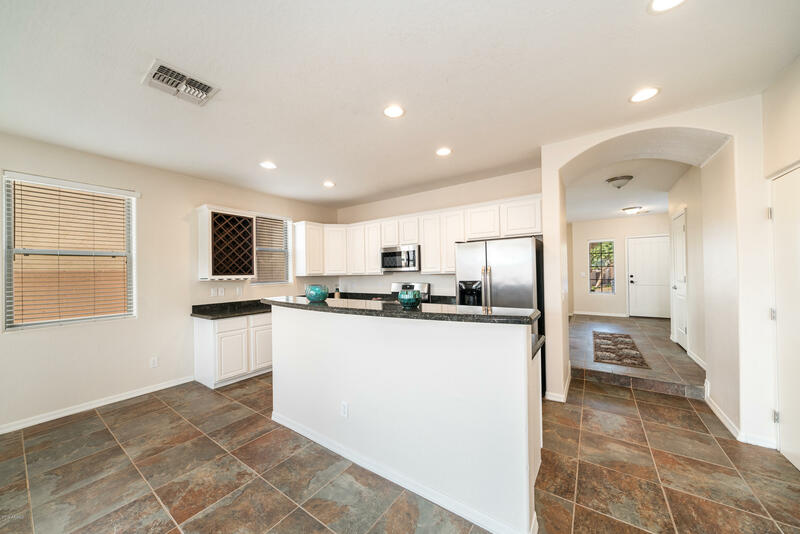 Be sure to check out the video tour of this lovely home in the photo section. 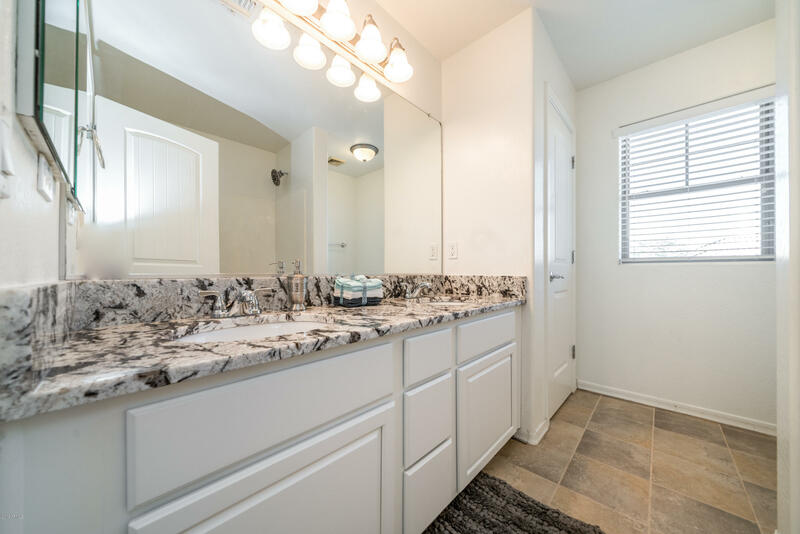 Listing courtesy of K & R Realty, LLC. 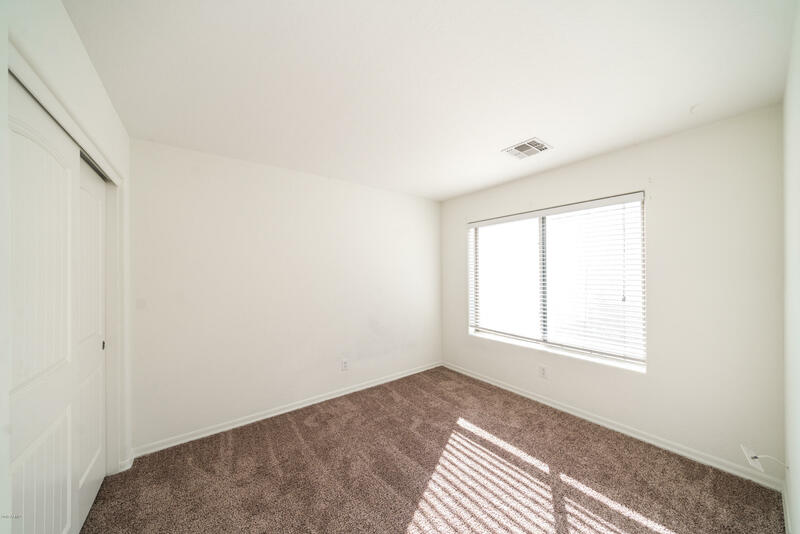 Selling Office: Long Realty Platinum Premier.